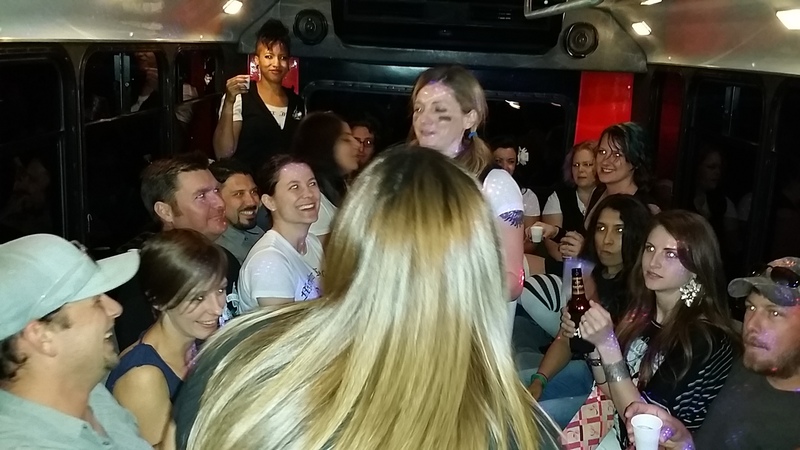 Austin Party Shuttle took the Roller Derby Girls out for a night on the town. 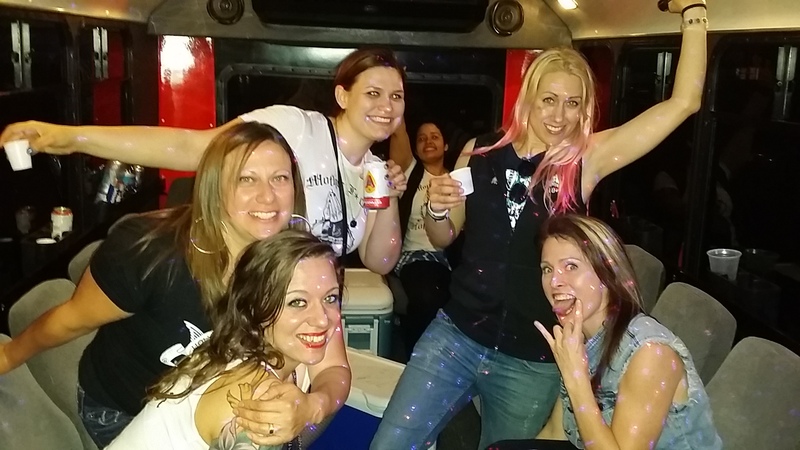 Roller Derby Girls were having fun and partying with Austin Party Shuttle the weekend of April 12th. The Girls visited several popular Bars and Clubs. If you want to have a good time partying, let Austin Party Shuttle drive for you. We will drop you off and pick you up, to and from Clubs, Wineries, Brewery’s, Lake Travis, Lake Austin, Austin Eateries, Hotels, Sporting events, Concerts, The Backyard, Austin City Limits, SXSW, Lockhart BBQ Joints, Take a trip out HWY 71 to see all the Bluebonnets. This time of year is Beautiful. The wildflowers are blooming like crazy. We will stop for you to take photos. Call us with your next trip. We are waiting.